The president has gone – long live the president! 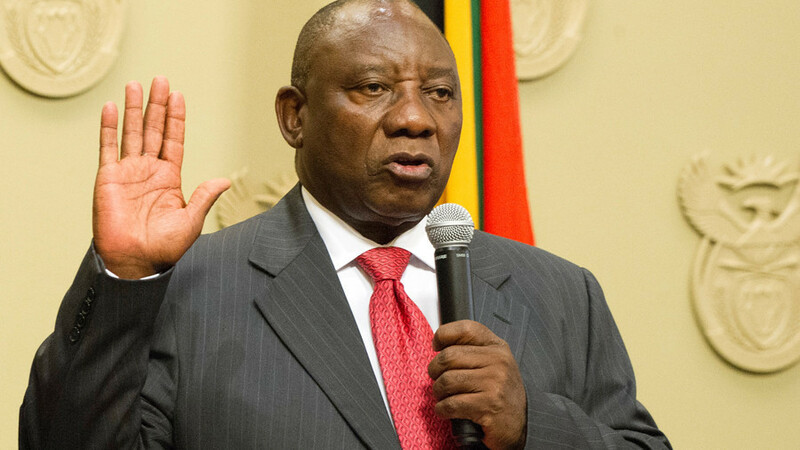 As Cyril Ramaphosa comes to power on an anti-corruption platform, George remembers when he was the leader of the National Union of Mineworkers, a militant in the ANC, and a freedom-fighter. Now, Ramaphosa is a multi-millionaire like many other former freedom-fighters in South Africa, including the one who has just been overthrown, Jacob Zuma. Will this change of leadership be achieved peacefully and bring about results? Professor Brilliant Mhlanga, a Desmond Tutu fellow from the University of Hertfordshire, takes to the Sputnik sofa to discuss. And, back in 1883, when Bristol Rovers, the grand old English football club was founded, its nickname was "the Black Arabs." How appropriate then, that its current owner and president is a Jordanian Arab. While there are many Arab owners and institutions in the world of football, Wa’el Al-Qadi is undoubtedly the most popular with his fans. He gives us the inside information on what it’s really like to own a football club.